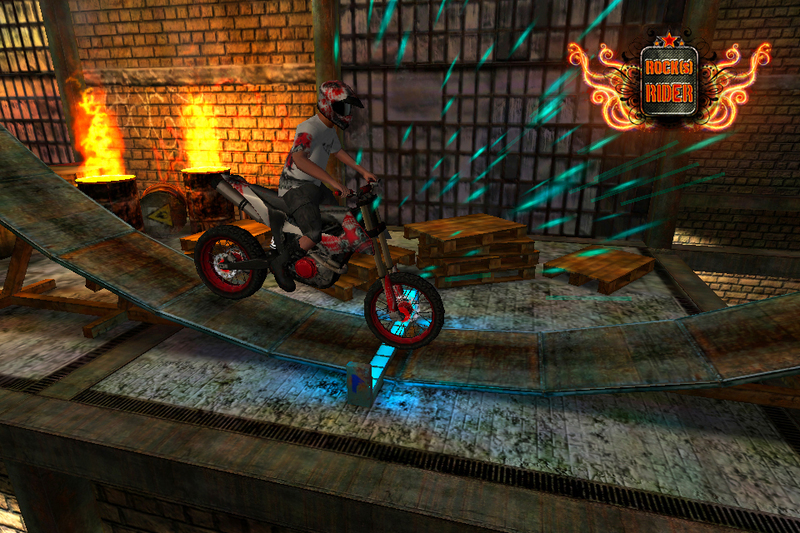 The ECA Games Company today presented its development of a physics-based motorcycle trials game called Rock(s) Rider. 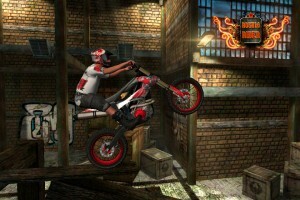 The game is currently earmarked to be available for iPhone and iPad devices and has a planned market launch in Autumn 2011. Prague, the Czech Republic, 7 July 2011 – The ECA Games Company today presented its development of a physics-based motorcycle trials game called Rock(s) Rider. The game is currently earmarked to be available for iPhone and iPad devices. The launch is planned in Autumn 2011. 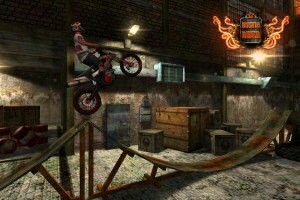 Rock(s) Rider will bring a new level of side-scrolling mobile games thanks to the use of “Next-Gen” graphics, realistic HD textures, 3D models, sounds, lights, shadows and sophisticated motorcycle handling. Rock(s) Rider offers the choice of a male or female rider in the Main Menu. A large choice of skins will be available for the motorbike and the rider. Tracks contain a large number of elements – ramps, tires, boxes, barrels, stones, scaffolds and more wooden and metal constructions. 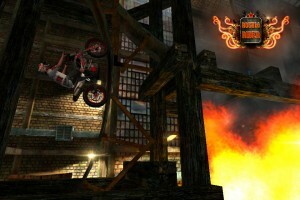 A variety of dangers, risky jumps and moving elements will surely be very popular with gamers. 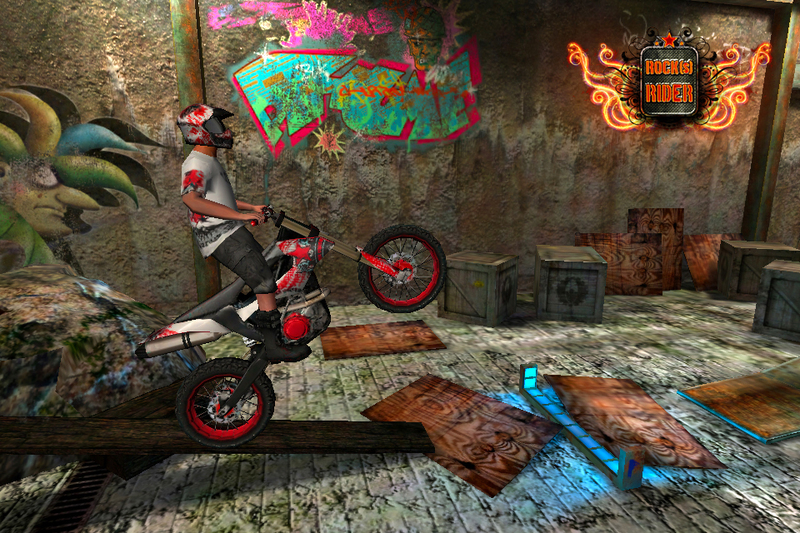 Finding and collecting bonus objects enable exclusive skins and bonus tracks to be uncovered. 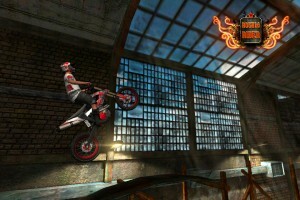 Gamers will be able to develop their skills, improve times, unlock more tracks and fulfill special tasks. 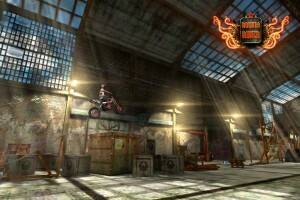 Particular tracks are arranged in thematic graphic sets, such as a building site, hall, railway station, etc. 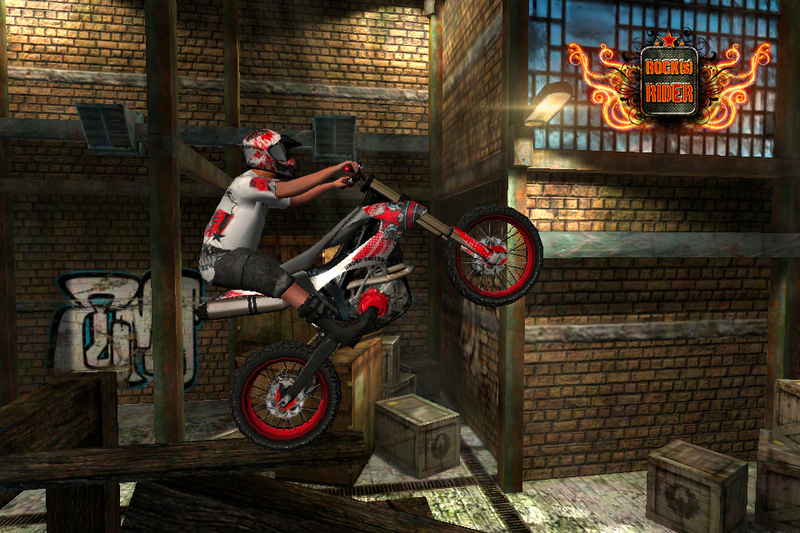 At the launch Rock(s) Rider will contain the first thematic set and more sets will be soon added as upgrades. So Rock(s) Rider will never lose appeal or grow old thanks to the unceasing new skins and track additions. Indie studio ECA-Games, Ltd. released the previous game, Rock(s) Rider, in 2012. The game is holding 4.5 stars rating on iTunes from thousands players in the long term and has been featured as Editors’ Choice by Apple in 48 countries.